The Relentless Reader: The Literary Blog Hop! Welcome to the best damn giveaway on the internet! 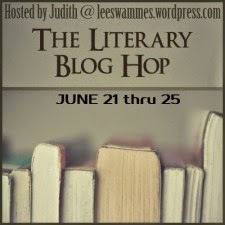 Thanks to Judith, from Leeswammes' Blog, for hosting this fabulous giveaway hop. The point of this hop is to give away adult books with literary merit. I happen to be in love with that very type of book. I'll be giving one away, and I'll also be hopping around trying to win a few myself! You know what? How about I give away 2 books? Best news you've heard all day, amiright? Anais Hendricks, fifteen, is in the back of a police car. She is headed for the Panopticon, a home for chronic young offenders. She can't remember what’s happened, but across town a policewoman lies in a coma and Anais’s school uniform is covered in blood. I always miss getting in on this hop! Damnit! Hot damn, Jen. I have been eyeing The Panopticon for ages! I want to wiiiiiiin! Yay! 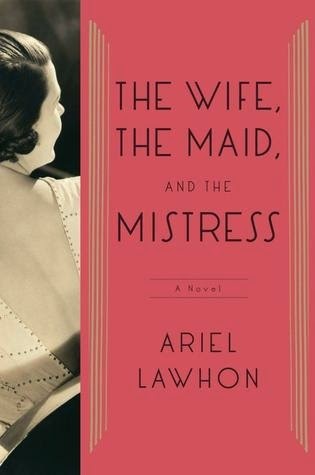 Wife, Maid and Mistress please! Thanks for the giveaway! This seems like the the best blog activity of all time. Seriously. These sound great! I love the Lit Blog Hop too. Thanks! Thanks for being part of the blog hop, Jennifer!